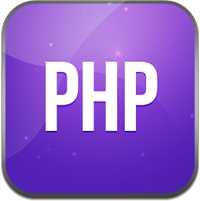 There are numerous string functions in PHP. Two of them are strtolower() means string to lower case and strtoupper() string to upper case. You can use these 2 string functions in case you want to change the case of a string completely. Example of these 2 functions is given below.